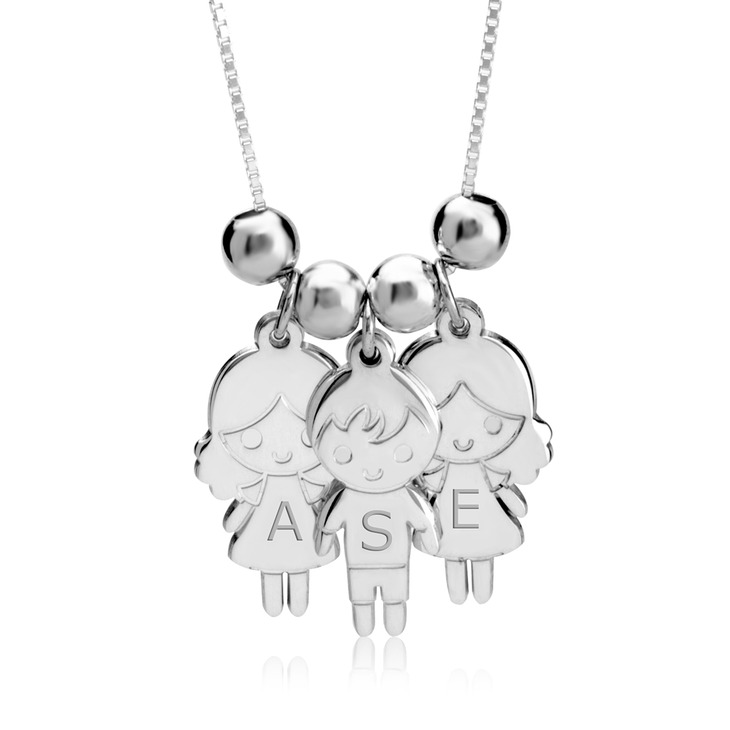 This one-of-a-kind kids charm necklace is the perfect way to keep your kids close to your heart. 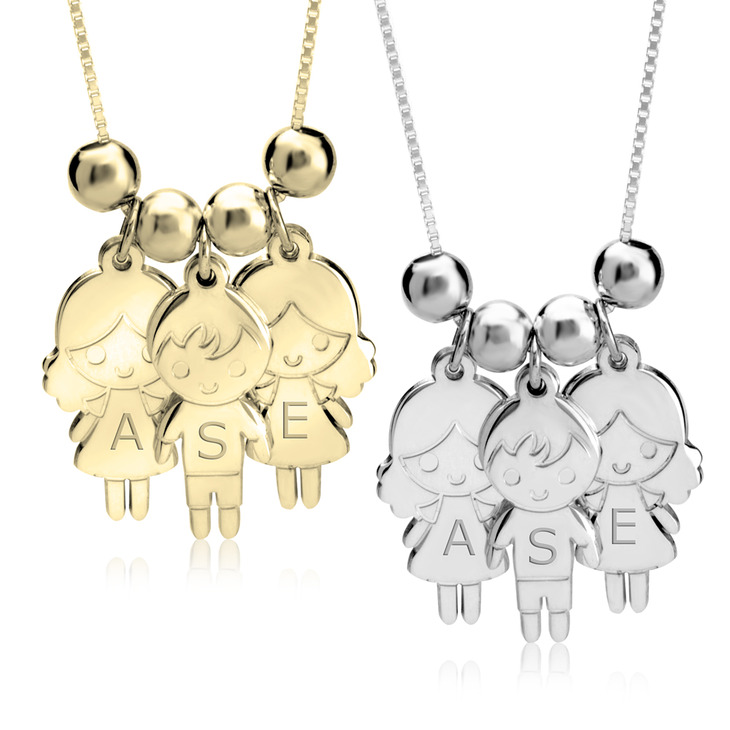 Provide the gender and initials of your choice and we will create a personalized kids charm necklace for you that you'll never want to take off. I really like them - the idea is unique - the quality so far is good - the Service when my first order went astray was excellent as well - replaced very quickly at no extra cost. Will definitely use this Company again! Love my necklace so pretty! And it came in a nice amount of time!